Feeling really quiet today guys. A meh week has been had, followed by the worst sleep I've had in weeks. All I can think about right now is how I might murder for a fast-food breakfast sandwich right now. 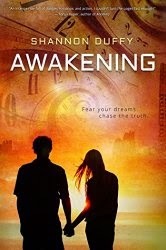 I wish I could blame it on my current read, AWAKENING by Shannon Duffy, which has some major pendulous threads in the world building and yet is really good... but I wasn't up late reading. But it got me wondering about my readers and their preferred reading times and factors that are essential to them being able to focus. Back in the days when I had a job I loved my lunch break. We had a full hour so it was easy to have a quick eat and then at least 40 minutes of no-one-bugging-me reading time. With a preschooler and being at home I prefer reading late at night once everyone has gone to bed. For me I need quiet, quiet, quiet! Since—for a while anyway—I won't be begging you every week to tell me what you're reading... how about you comment and tell me what great stuff you'll be doing next month? A fun family vacation? Attending a convention? Working on edits for an upcoming release? Participating in a special event (ie. 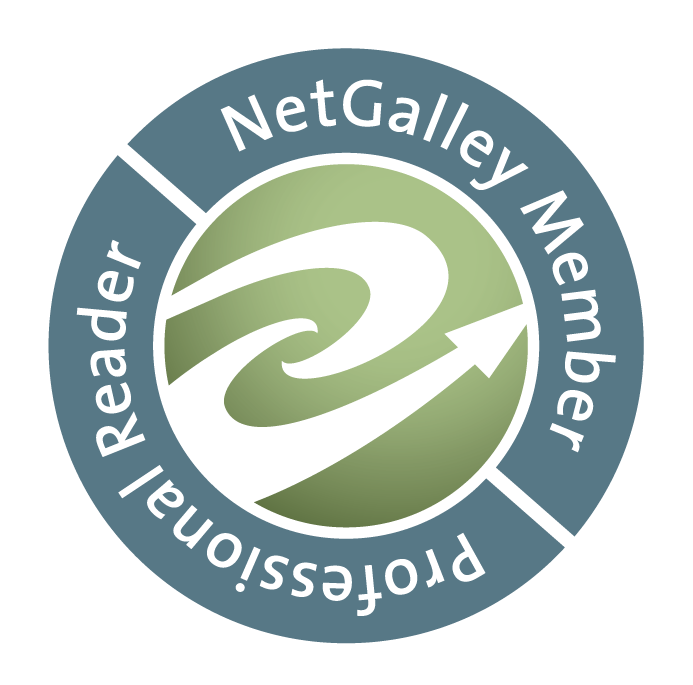 running a marathon, hosting a blog hop, etc.)? P.S. -- I have a giveaway going through Monday or whenever the 631st person enters! I'm giving away one of my FAVORITE things and one of my favorite authors loves it too. Intrigued? Go enter! I'm a read whenever I can get some time in and no matter how loud or crazy my surroundings. lol With the herd quiet just never happens. Hope you're time off helps bring some calm and peace! I do have jury duty and that is a great time to read.